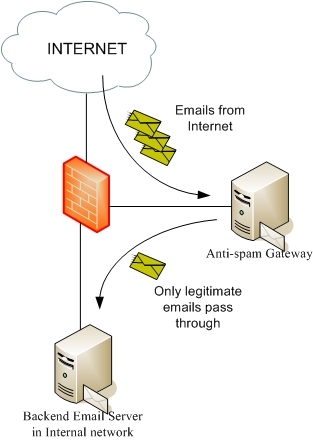 In this tutorial i’ll show how to ensure and apply many feature for our mail gateway try to avoid most of the mail spam. I’ll explain all the options that we’ll setup to understand it and modify it to any scenario. For this tutorial I used a machine with Centos 6.0 with the postfix mail software and other virtual machine Debian Squeeze running bind9 for DNS request. We’ll configure SPF (sender profile framework) to check the DNS records txt for check which servers are allowed to send mails with the domains that we’ll received mails in our servers, also we’ll configure some RBL to check in real time server black list and avoid these servers. 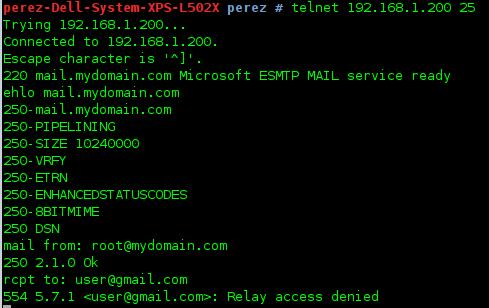 @ IN TXT "v=spf1 mx ip4:192.168.1.200/24 ~all"
# perl -MCPAN -e "get('Mail::SPF')"